As someone who may be wondering if you or a loved one has systemic lupus erythematosus (SLE or lupus), you may have discovered or heard the term ANA-negative lupus bandied about in forums or among peers. If so, you may be wondering what, exactly, is ANA-negative lupus. And better still, does ANA-negative lupus exist? In simplest terms, ANA-negative lupus is a condition in which a person’s ANA – or antinuclear antibody – test comes back negative, but the person exhibits traits consistent with someone diagnosed with lupus. The ANA test is used to screen for lupus, not diagnose it. Typically, if a person tests positive for the antinuclear antibody, it means only that the person could have lupus. Further tests are needed to determine if a person actually has lupus. Those include tests for Sm (Smith), Ro/SSA (Sjogren's syndrome A), La/SSB (Sjogren's syndrome B), and RNP (ribonucleoprotein) antibodies. If the ANA test comes back negative, then lupus cannot be present, and usually, no further testing is needed. Furthermore, antibody tests and symptoms go hand in hand. Antibodies alone do not diagnose the disease. If you have all four of the above-referenced traits, you will, most likely, be diagnosed with SLE. If not all four, than any diagnosis, is presumptive. It is presumed the patient has lupus, even if the ANA test comes back negative. The general consensus is that ANA-negative lupus is very rare – and is more a term given to patients with “lupus-like” disease. 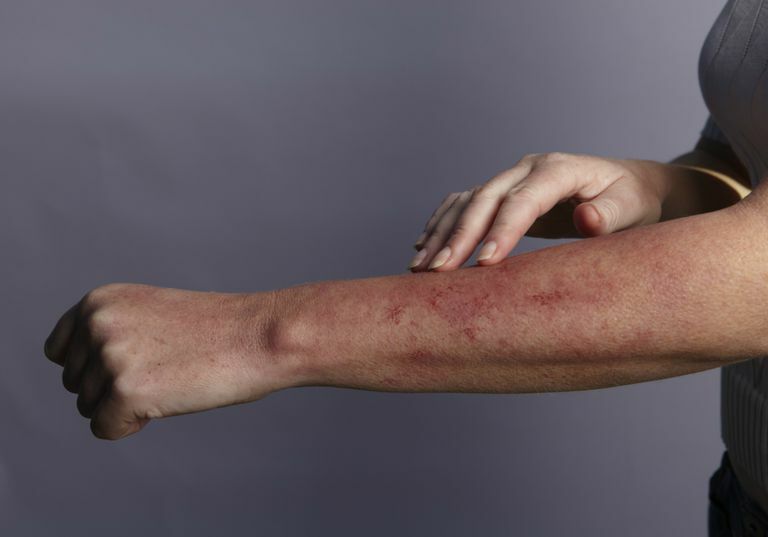 Some physicians might call it “mixed connective tissue disease,” “undifferentiated connective tissue disease,” or “forme fruste lupus” – or “hidden lupus”. Each has specific and separate meaning and describes different forms of illness. In short, the medical community cannot agree as to whether ANA-negative lupus truly exists as a medical condition. Most use it as a way to explain the illness that mimics lupus or may be lupus, but can’t be unequivocally diagnosed as lupus. Put another way, physician Michael D. Lockshin, MD, writes: "The answer to the question, ‘Does ANA-negative lupus exist?’ is technically ‘yes’, with a large number of buts, and ifs, and whens. Another answer is that the question is not very important. It is never critical to say definitively that a given patient does or does not have lupus. What is important is to evaluate the current symptoms, to put the symptoms into an overall context that includes blood tests, duration of symptoms, other illnesses, and medications, and to develop a treatment plan based on the total information rather than on a blood test alone." ANA Negative Lupus The Johns Hopkins Arthritis Center. July 2008. ANA Negative Lupus QJM: An International Journal of Medicine. Volume 97, Number 5 Pp. 303-308. Does ANA-negative lupus exist? What other labs are helpful when thinking of this diagnosis, and what if all of them are negative? Ask the Expert. Michael D. Lockshin, MD. July 2008.